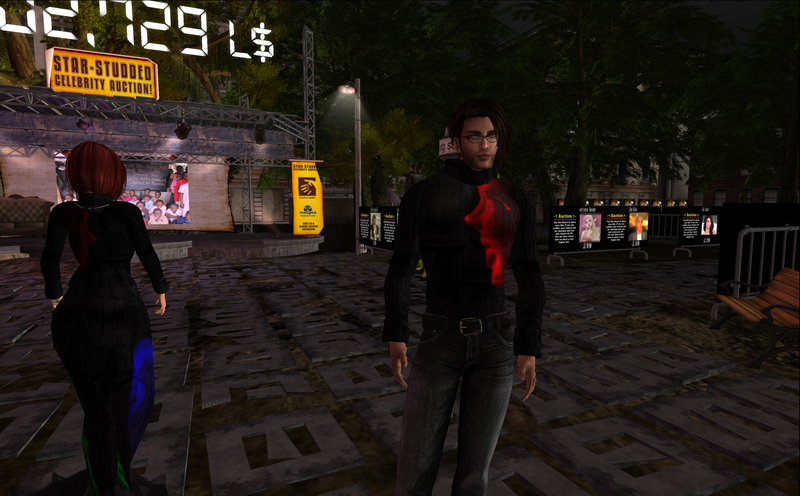 It is easy for us in Second Life to buy things like hair, shoes, you name it…. but how about a smile? MAD CITY, SECOND LIFE MadPea Productions, creators of innovative gaming, shopping and interactive art experiences in the virtual world Second Life, are pleased and proud to welcome the public to their star-studded Charity Celebrity Auction in aid of Feed A Smile, a project that aims to deliver food and education to children in some of Kenya’s most deprived communities. 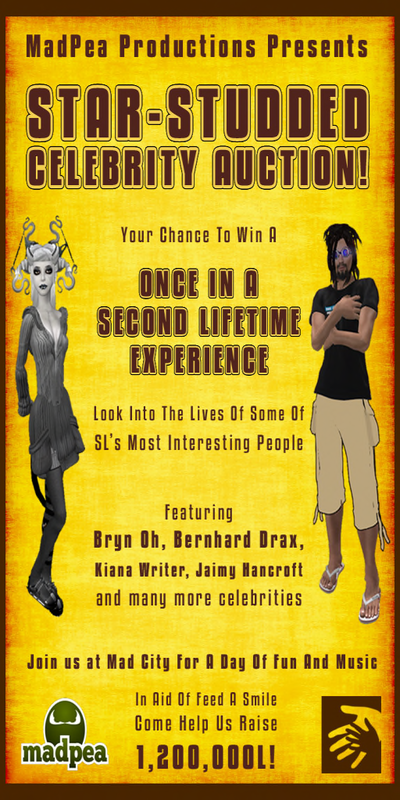 February 15th – 23rd, there will be a series of live appearances and performances from some of Second Life’s most famous artists, creators, musicians and bloggers, all of whom will be available for anyone and everyone to bid on. There’ll also be entertainment and music provided by popular singers and MC’s, with KatRose Serendipity, Shannon Oherilhy, Noma Falta, Marky Helstein and Kess Crystal being just a few of over a dozen performers scheduled to appear throughout the day! 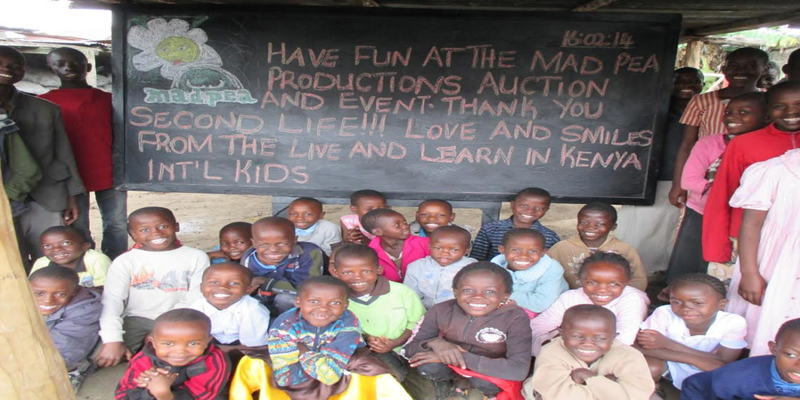 Also, join them on Sunday, February 23, 2014 for the LIVE Auction. Pre-Party starts at 7AM SLT and auctions and live events all day until approximately 7PM SLT. Notice the auction boards of all the artists and performers you can enter to win from. Proceeds go to Feed a Smile. The area is full of interesting entertainers and artists, bloggers you name it… they are here, all walks of life waiting for you. 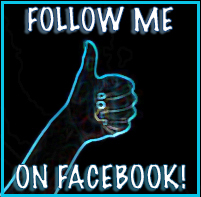 If you want to smile for awhile then this is the place to be.. come on out!!! You will be glad you did.